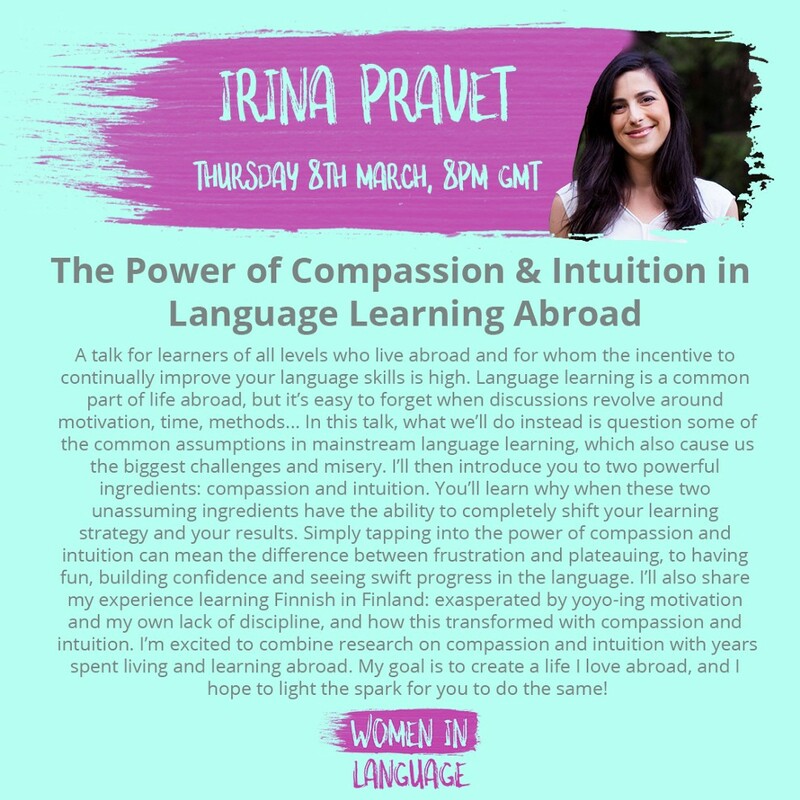 Next week, March 8–11th, 2018 I have the pleasure of speaking at Women in Language — the first-ever Online Summit celebrating and championing women language learners. We are over 25 speakers — all female, sharing our stories and knowledge from our vast experience. I’m writing this post to explain why this event is significant for all human beings, independent of gender. Over the past few weeks, I’ve been speaking more openly about my view that we’re living in a world that’s lacking the feminine — a world that’s unbalanced. I recently came across an explanation of the masculine and feminine as being traits most often associated with the left-brain and right-brain, respectively. This made a lot of sense to me, especially in valuing the importance of both masculine and feminine traits. We want to be engaging both sides of our brains in everything we do. We want to avoid scenarios which favour one side of the brain as being “more than” or “less than” the other side. Without equilibrium, chaos ensues. What does unbalance look like in language learning? I’m super motivated to learn and setting goals, but I can’t seem to achieve them. I feel overwhelmed with all there is to learn. I’ve made progress and yet it feels like there’s so much I don’t know. I’m not motivated to learn even though I know speaking the language would improve my life in countless ways. I’m embarrassed to admit how lazy I’ve been with my learning. We’ve all faced some degree of the above in our journeys to speak a foreign language — yes, even the most efficient of us stall at some point. It’s also important to note that balance isn’t a constant state. We’re continuously challenged to exert effort in all aspects of our life to find balance. Even when we find the sweet spot, we can’t hold on to it forever. We need to tweak and adjust continuously. This needn’t be overly complicated (unless you’re operating disproportionately from one side of your brain). One way to think about how to work our way out of these sticky spots is by spotting the disequilibrium: What are we missing here? As I look over the masculine and feminine traits, I notice a bias come up in me. It’s a gentle bias these days, but I feel it nonetheless. I spent the first 20/25-some years denying the gifts of my feminine side, while instead putting greater emphasis and value on masculine traits. I believed my intuition unreliable, my creativity unimportant and my emotional nature undesirable. Instead, I heard the world cheering me on (implicitly and explicitly) to be more analytical, logical and goal-oriented — traits that didn’t come naturally to me. Lucky for me, life pretty much came to a halt until I learned how to nurture my feminine nature and begin to balance out the two. And one of the only life areas where I felt myself excelling was also where I’d tapped into my feminine side: while learning Finnish and German, and maintaining my admittedly now rusty French, Spanish and German! How does the feminine help? Learning a new language, especially while living in a place where that language is spoken is a process. The masculine traits are not wrong or incorrect — quite the opposite! But without the feminine traits, these otherwise positive traits become unbalanced. To see the process unfold smoothly (and to avoid going crazy), both masculine and feminine traits need to be balanced. You can even look at these through the “too much feminine, not enough masculine lens,” as well as interpreting the above in an endless amount of ways. It really depends on where you’ve learned to put your emphasis. But I used the lack of feminine above because I find it’s much more common. So what does feminine language learning look like? This heading is a bit misleading because we’re not talking about an approach made up of feminine traits. 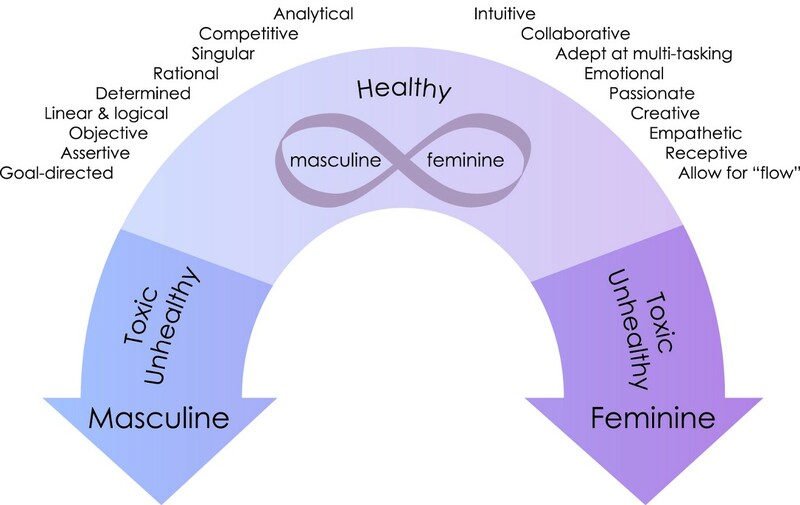 Rather, we’re looking at how feminine traits can help us balance out the masculine traits. Harmony. Equilibrium. Balance. But I would argue that adding the feminine to the mix takes our emotions much more into consideration. Consider how a dose of the following would impact your efforts to learn Finnish, or another language: intuition, collaboration, passion, creativity, empathy, receptiveness, flow. Building on the above, I’m speaking at the event about The Power of Compassion and Intuition in Language Learning Abroad. I believe that compassion is an essential ingredient in helping us integrate our masculine with our feminine, our left-brain with our right-brain. It’s an ongoing process and we need to learn to exercise compassion, for ourselves especially. 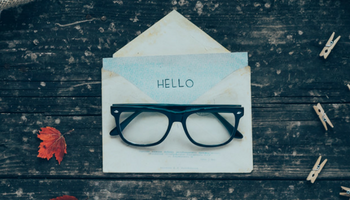 Additionally, intuition is a key ingredient in helping us discern between handy methods that work for other people and the methods or approaches that will truly work for us. 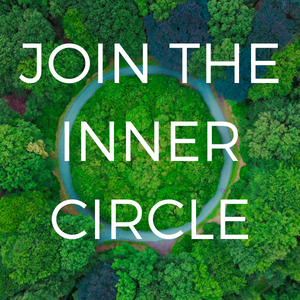 Join me and over 25 women speakers for a one-of-a-kind event! 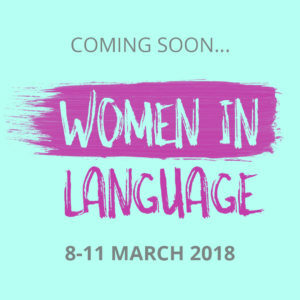 I look forward to seeing you at Women in Language — a virtual event on March 8–11th, 2018! I can’t wait to see how fellow women language learners and our diverse audience will interweave all this good stuff together. I know it’s going to be magic! You can sign up for Women in Language here. My pleasure, can’t wait to be there Lindsay! As compassion is something I actively bring to my daily life and my clinical practice, I cannot wait to attend your talk! Can’t wait to have you Elizabeth! !